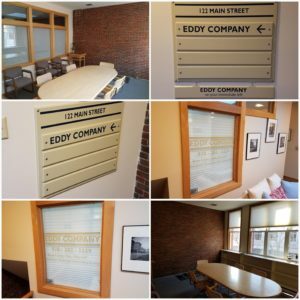 Eddy Company, LLC is a registered financial advisory, tax accounting, and financial planning firm with offices in Beverly and Gloucester, Massachusetts. The firm handles investment management and accounting for individuals and businesses across the United States. The firm was founded by Brian Eddy, who has nearly 20 years of experience managing the financial lives of thousands of clients. He holds a CFA Charter, CFP certificate, and an MBA in finance from Boston University. The firm is accepting new clients.